Kokomo is a healthcare consultancy with specialist expertise in the emerging area of connected health. The company provides advice, support, and training to technology multinationals, telecommunications corporations, medical companies, and national health authorities. 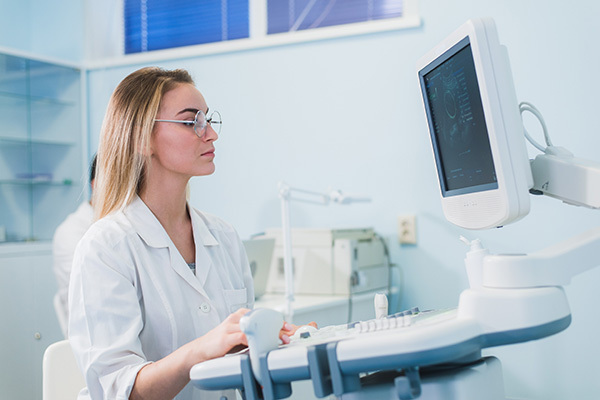 Connected health is poised to revolutionise patient care. It is already a reality for 1.8 million patients in the UK alone, and 350 million patients worldwide will benefit from this care model by 2020. If you are a healthcare provider or technology provider, Kokomo can help you be a part of this revolution. Many of their clients seek assistance in understanding how to get involved in the connected health and market. With their experience, they are uniquely positioned to advise on how to benefit from the opportunities that this modal change offers. The Kokomo team is led by Dr Malachy Rice, an internationally recognised expert in connected health, and includes consultants, solution architects, technologists, and project managers with many years of experience in IT and connected healthcare. Kokomo requires the capability to capture and process, in real-time, IoT sensor data, from sensors in the homes of clients who require ongoing medical care and monitoring, and to present that data in a customised and meaningful way to their caregivers. With this in mind, Kokomo conducted a feasibility study in partnership with the COMAND Technology Gateway based at the Software Research Institute in the Athlone Institute of Technology. The system is developed using a highly scalable architecture capable of handling huge volumes of data while providing extremely low running costs when the system is not being utilised. Flag potential issues that need to be followed up by caregivers.